Powerful tool-pathing software for all CNC woodworking machines. 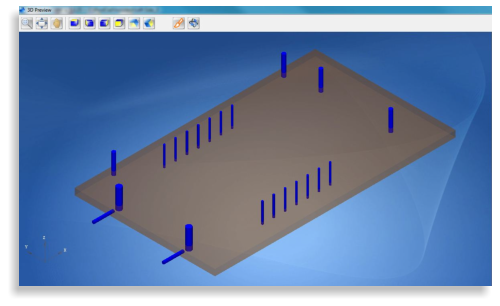 Whether you run Point to Point, Pod and Rail, or Flatbed - nesting machinery our cam software will help you run your machine efficiently & easily! 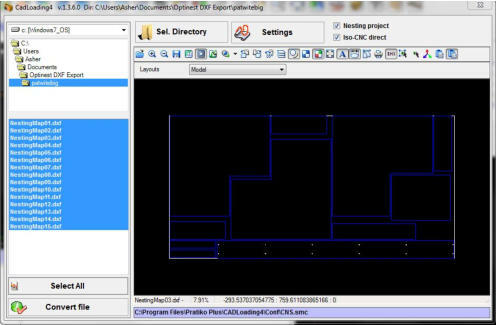 CAM features: • Full dxf file import features - individually or as a batch • Easy Automatic tool-path configuration utility assign tool- pathing strategies to dxf layers to automatic tool-path on import. 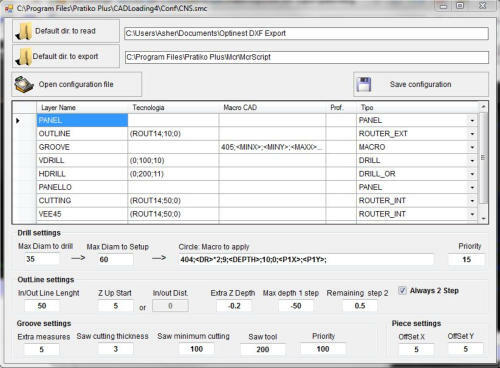 • Automatic toolpath for inside and outside router offsets, vertical and horizontal boring, grooving saws, & pocketing for closed profiles. 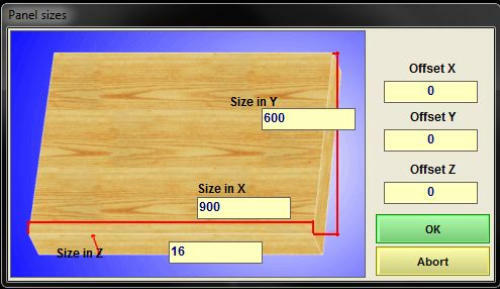 • Window for manual assigning of tool-paths strategy to imported profiles. 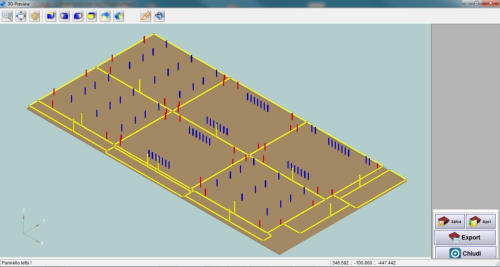 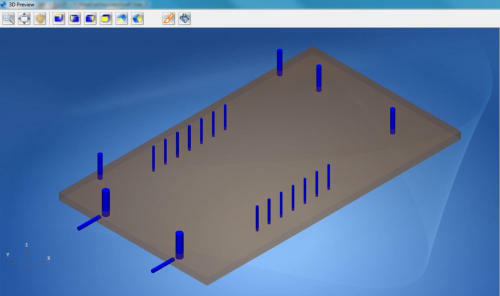 • Visualise tool-path, tool direction, tool diameter, cutter compensation all in 3d on screen. 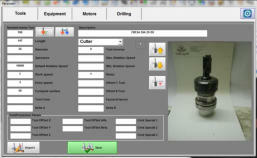 • Automatic optimisation of drilling and drill banks • Complete technology and tool database. Set-up drill head configuration, router heads and tools, automatic tool changers. 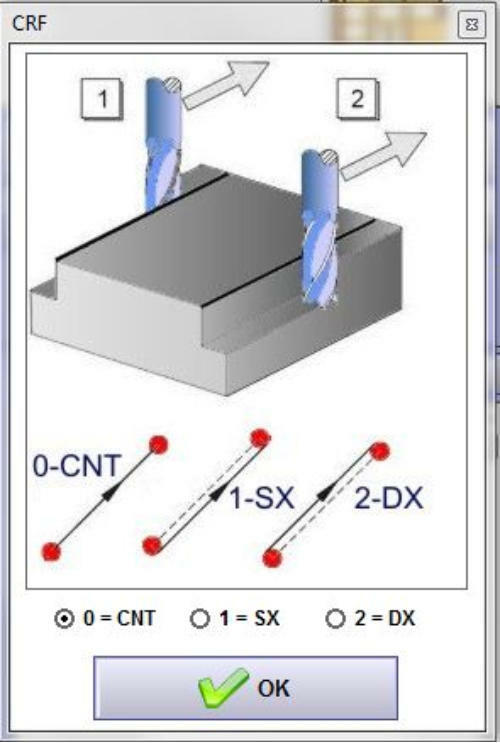 • Gcode generation for all cnc machines. 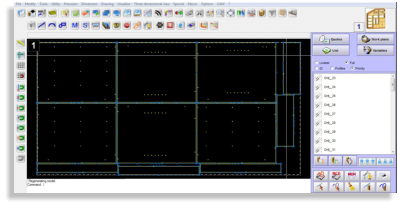 CAD Drawing features: • Full set of cad drawing tools available. 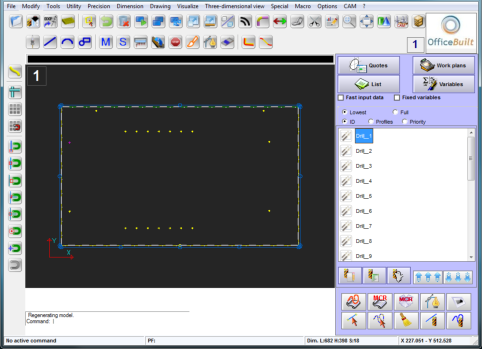 • draw all standard shapes eg lines arcs , rectangles , circles ellipses splines with complete set of snap point options. 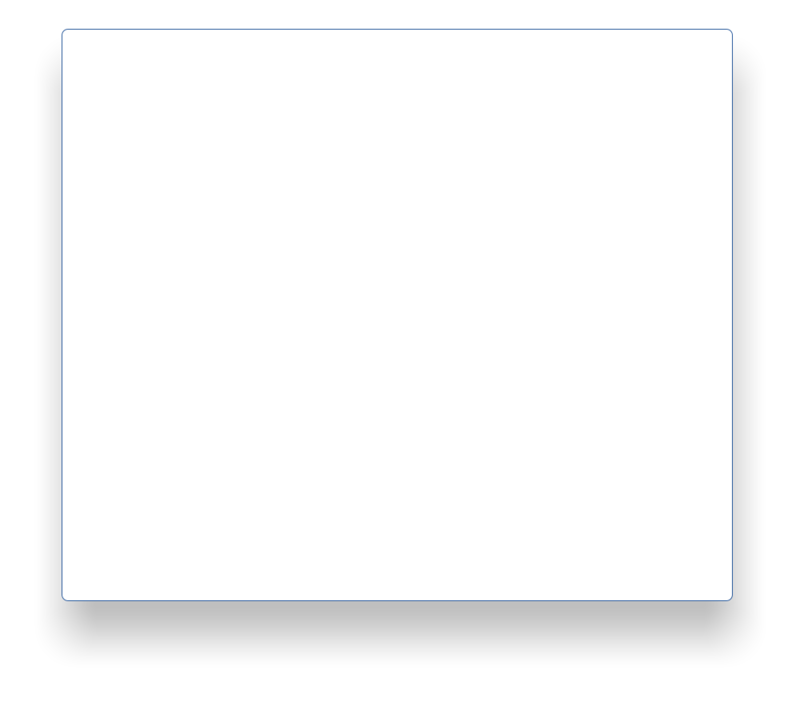 • Drawing entity modification tools included, i.e. 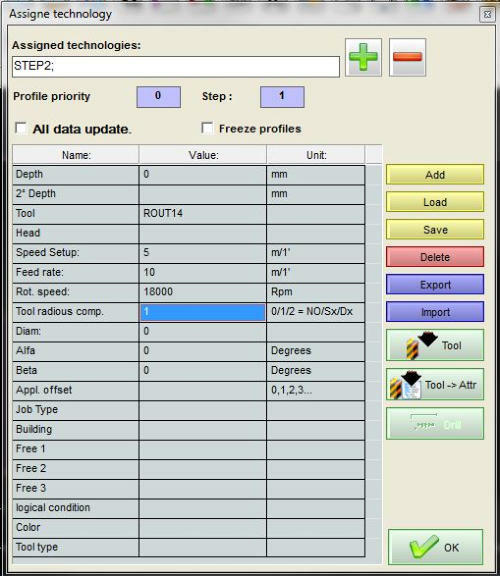 measuring tools, profile offset, profile direction control, corner radius etc.. • Built in window macros to easily program all available tools, i.e. 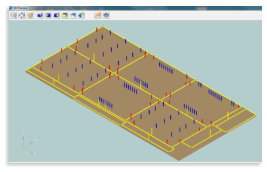 Drill banks, routers, grooving saws • Powerful pocketing algorithm • Full parametric programming system; - use built in system variable for part dimensions in addition to user defined variables. 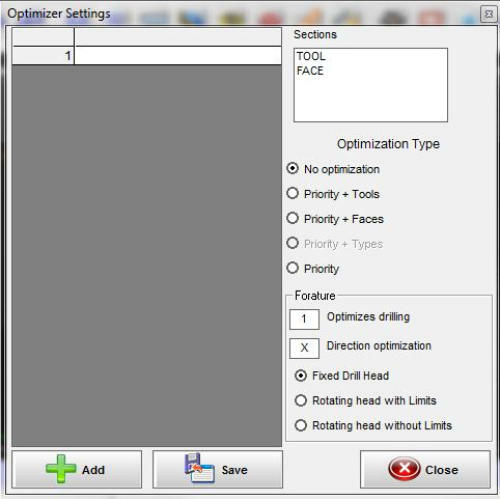 • For single part processing our cam solution includes special features such as horizontal boring on all faces, and batch processing.. • Our cam also has specific nesting related tool-pathing features including configurable angle tool lead-in / lead-out to prolong tool life and reduce part damage on entry and exit • Configurable ‘onion skinning’ two pass router tool path to reduce part movement during processing • Setting priority of tools / and or processes also to minimise part shifting during the part separation phase. • Couple our highly regarded nesting optimisation software Optinest together with our Pratiko cam solution to obtain extremely low material wastage together with efficient ready to run G-code on your CNC machine!